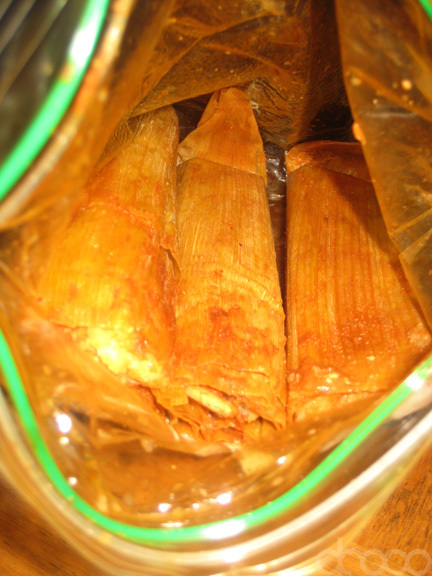 There are 2090 spots that serve tamales in Chicago. Feeling overwhelmed? MostBest knows the Top 3. Whether you’re looking for the street vendor classic version of this flavor-packed dish, or you want to try a unique twist on the original, we have you covered. Try and catch The Tamale Guy if you can! You will have to follow his profile on Twitter, @tamaletracker, if you want to know where he is at any given moment. Other Chicagoans that have spotted him will update with his location—he has a dedicated fan base. For just $5, you’ll get a bag full of six spicy tamales, and if you’re with some friends, grab a bag of 12—it will only cost you $10. Originally founded as a tortilla bakery, this spot has expanded into cafeteria style dining, while continuing to uphold their reputation of making the freshest tortillas. 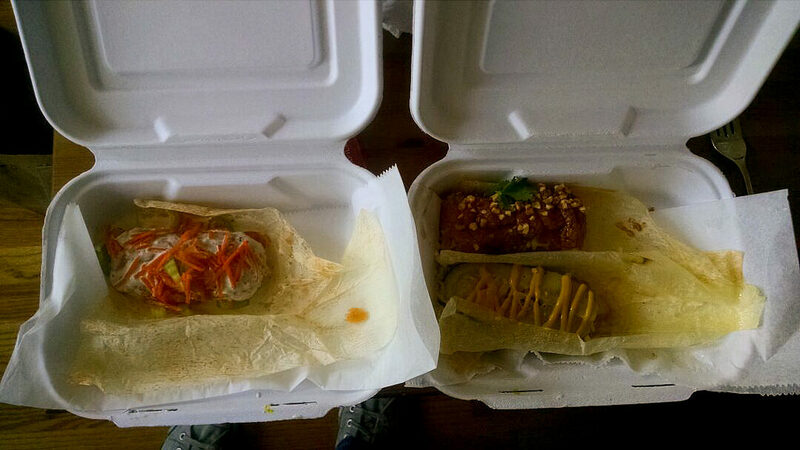 Try their spicy pork tamales, bean tamales, or raja tamales, all of which are extremely affordable at only about a dollar each. 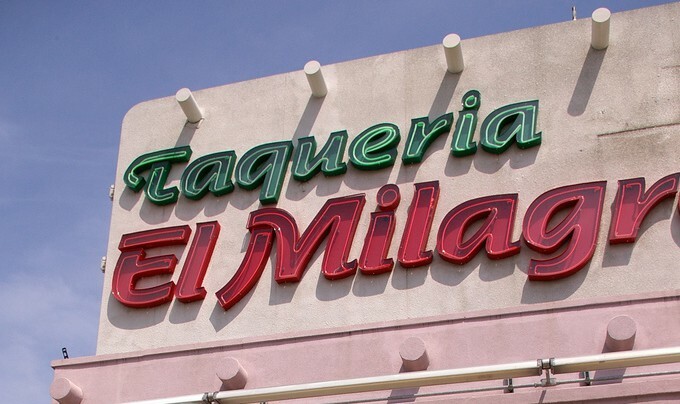 It is also possible to order large orders in advance, which makes El Milagro Tortilleria a great choice for a party or an office lunch. Pilsen is a South Side neighborhood well known for housing some the best Mexican food in the city, and Dia De Los Tamales just furthers this reputation. American spins on this Latin American classic create one of the most unique tamale experiences you’ll find anywhere. Stop by on a warm day to enjoy outdoor seating, and feel free to bring some booze (they’re BYOB). This entry was posted in chicago and tagged chicago, dia de los tamales, el milagro, mexican, mexican food, pilsen, spicy, tamales, the tamale guy. Bookmark the permalink.